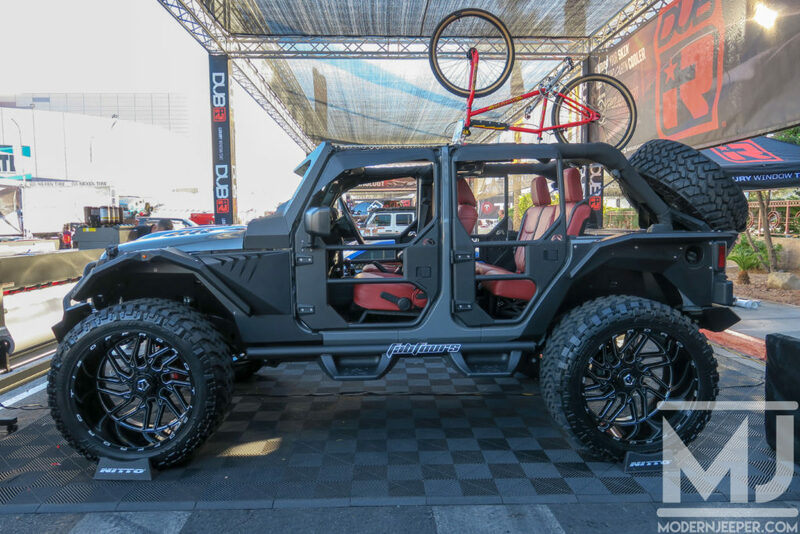 The 2018 SEMA show in Las Vegas brought in over 70,000 domestic and international buyers and industry representatives…and about the same number of amazing vehicles from all over the planet! According to a few internet searches, the term “Dub” has a handful of meanings, but most of us relate the word to DUB Magazine. 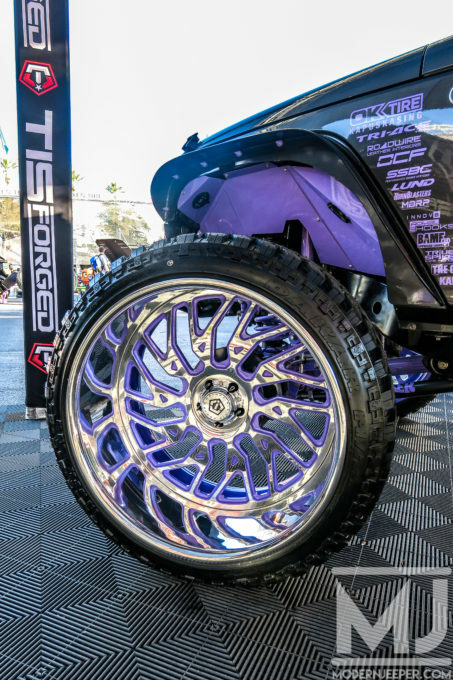 According to one website, the social slang term “dub” means “Twenty (dollars, dollars of drugs, inch rims)”…which relates back to what most of us in the industry think of…20″ Rims. 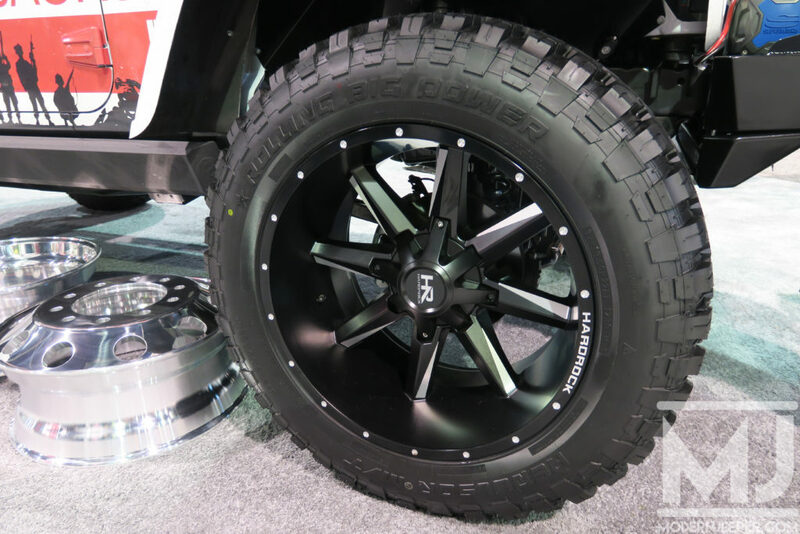 These days, 20″ rims are far more common on Jeeps than they used to be, even though the old school wheeler or rock crawler still runs wheels with smaller diameters. 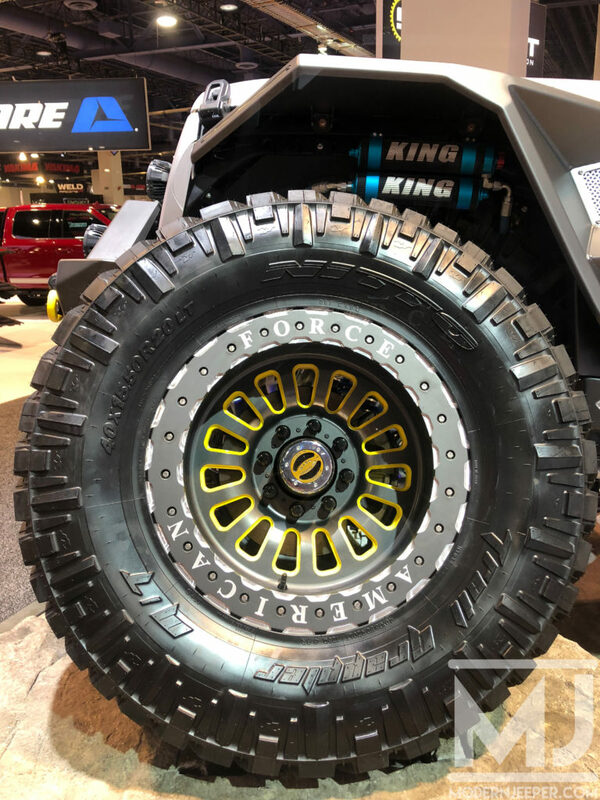 As tire manufacturers started producing many more size options of rubber, even larger wheels have entered the aftermarket world with sizes all the way up to an insane 34” diameter and costing thousands of dollars per wheel! 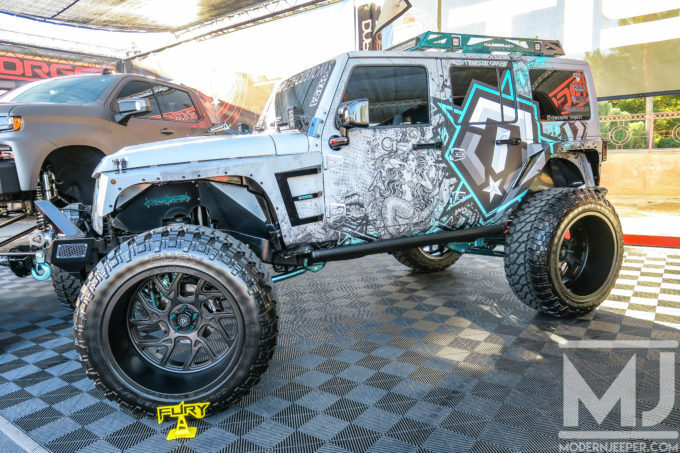 While some of us don’t give credit to the guys that build these custom Jeeps because they don’t see much dirt (if any), we need to keep in mind that modifying our vehicles is a HOBBY and creativity is in the mind of the beholder. 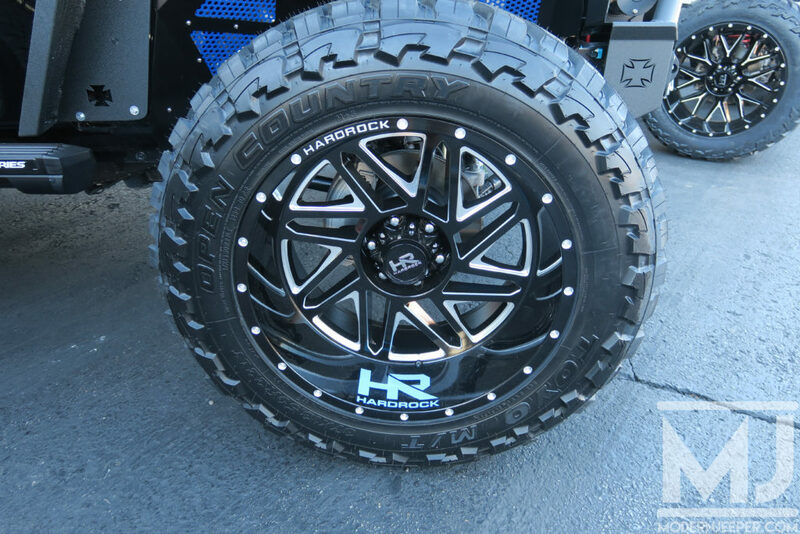 While some of us put 40″ mud tires on our rigs to make rocks an easier obstacle, these guys run 40″ tires to create a “look” or a “feel” of their build. 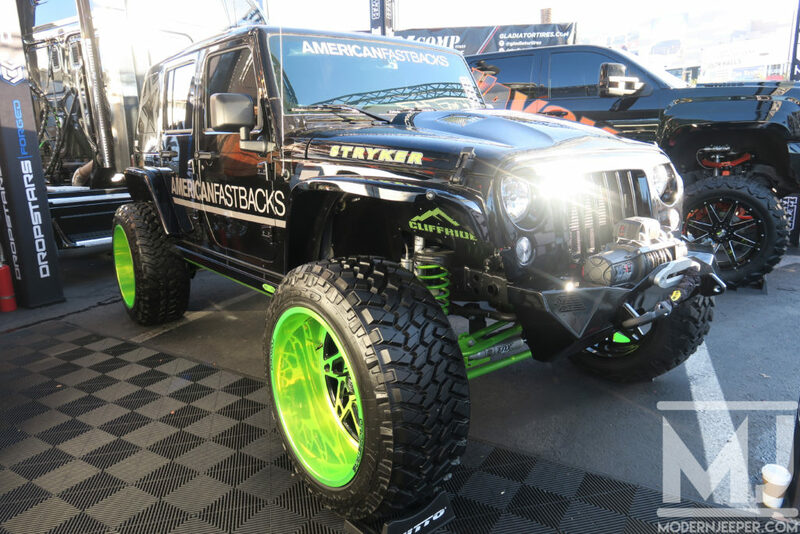 From custom paint jobs, hand stitched leather interiors and sound systems that would make a dance club in Las Vegas jealous…these builds are from hobbyists just like us. We get together and talk about Jeeps and jeeping…they get together and do the same…while admiring each others creativity…just like we do. 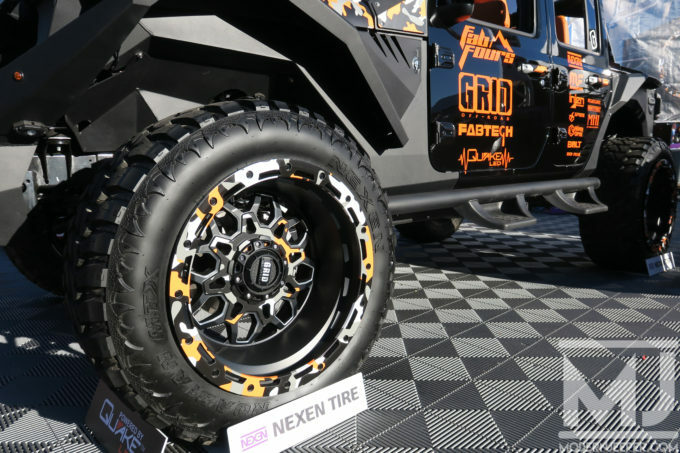 We talk about spending $20,000 on axles, they spend $20,000 on wheels. 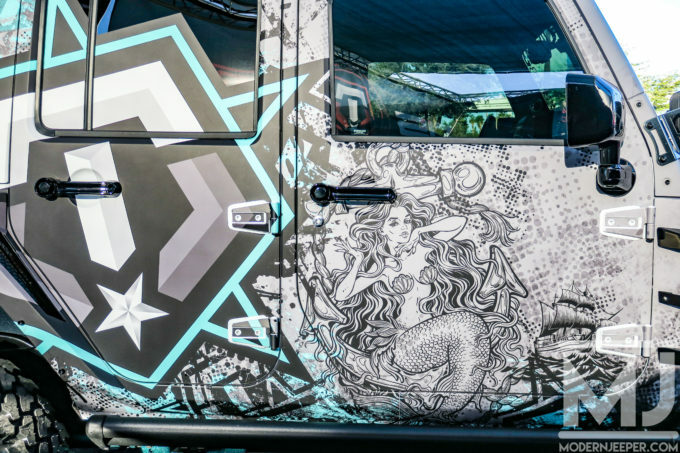 We spend money on things that we hope don’t break offroad; they spend money on custom paint that tells their story. 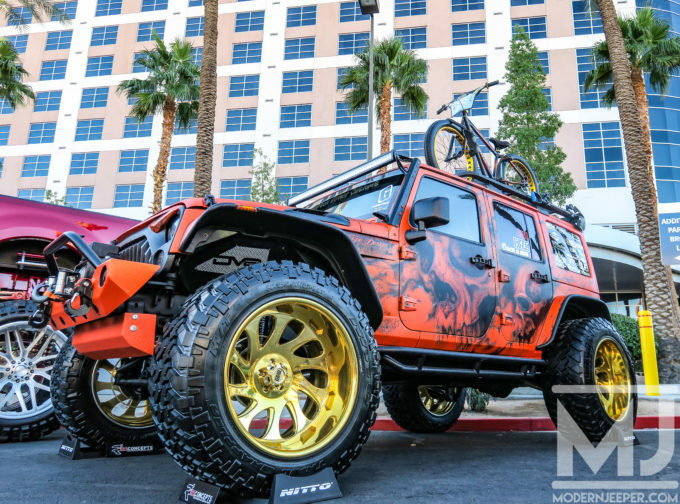 From the ModernJeeper’s perspective, these Jeeps are no different than our own. They have been highly modified and meticulously built…far beyond what most of us would or even could build. 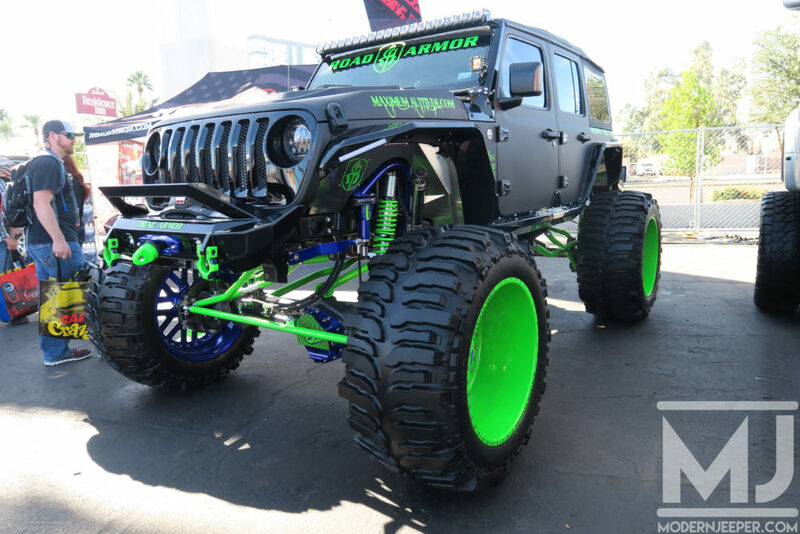 We respect them…for exactly what they are…Jeeps! 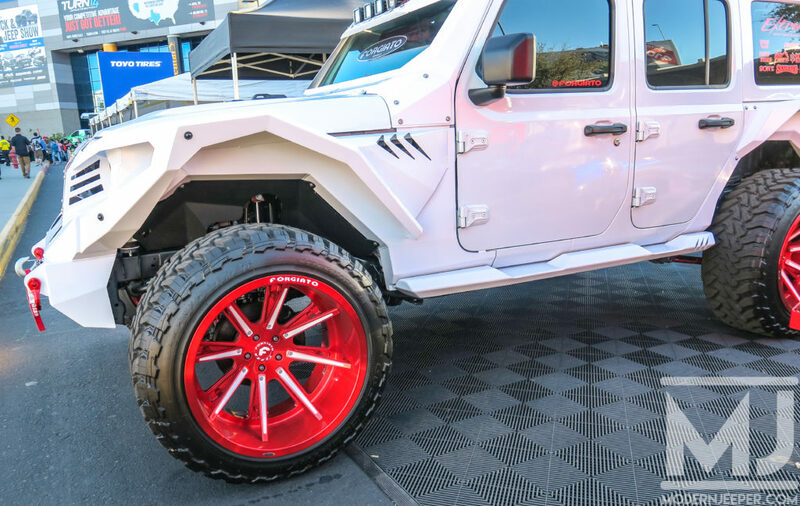 Next time you see a Jeep with big wheels and paint job that costs more than your entire rig, I ask you to look deeper…and think about what’s going on with the entire Jeep and what that builder had for his vision. 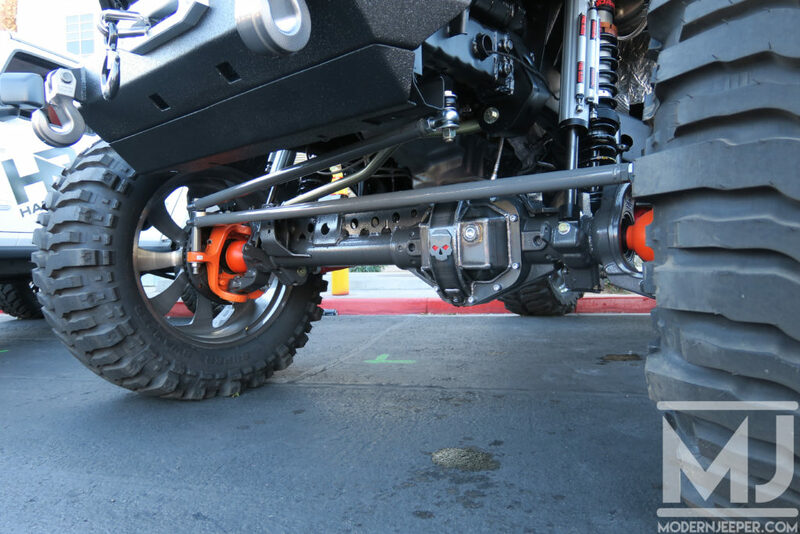 Lets take some of them off-road with us! You are the man Corey! Great pics, but I’ll take some Racelines and BFG’s !